It’s not the Resistance’s BB-8 or even BB-9E of the First Order, but the Sphero BOLT can sure hold out its own in the ongoing battle for robotics supremacy in the real world. 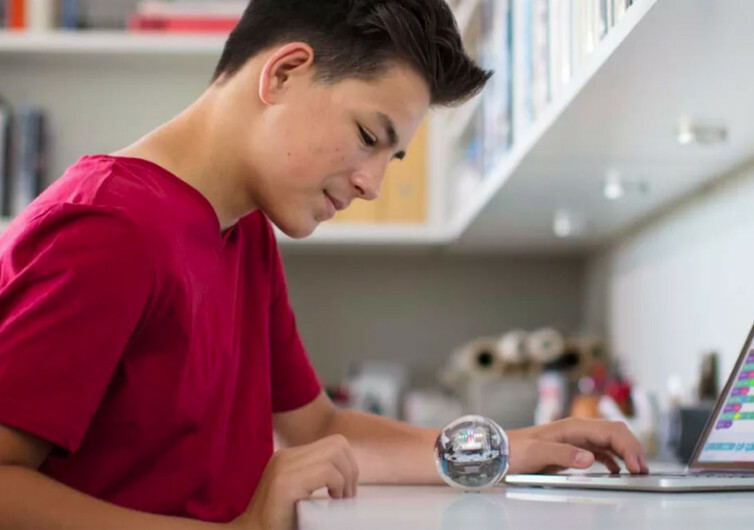 While BOLT is not going to aid Poe or Ray or perhaps even follow the whims of Captain Phasma, you can bet that this Sphero creation is going to follow only one master – you. Unlike other modern robots, BOLT is architecture to be programmed right from a dedicated app. It’s all about unleashing your full creative potential, harnessing it like The Force of the Jedi masters or even the Sith lords. 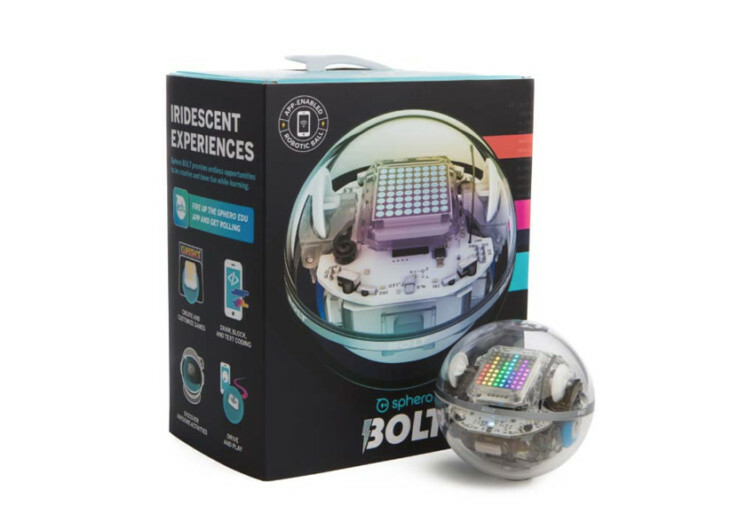 With endless opportunities that even able Resistance fighters would be really envious of, Sphero BOLT promises to deliver endless fun while learning the basics and intricacies of modern-day programming. BOLT will not only dazzle you with its unquestionable obedience to what you want it to perform; it will also dazzle you with its prismatic perfection. 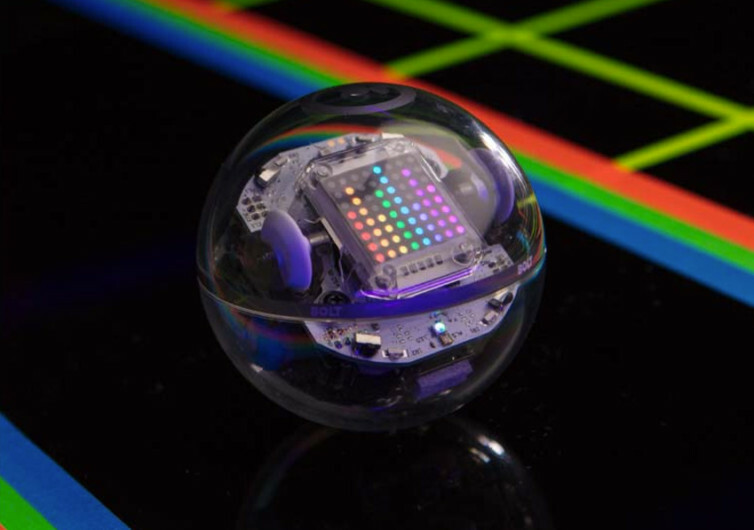 Built with an 8×8 LED matrix that is engineered to display and animate real-time data, BOLT is sure to outshine the competition. The LED matrix is not only a tool for displaying its personality, but it’s also an important mechanism to showcase your gaming and coding capabilities. 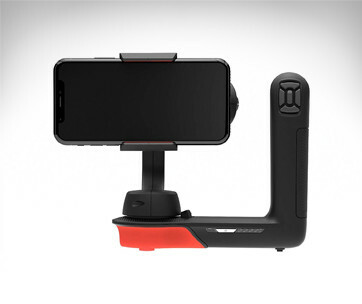 Using a variety of highly-advanced sensors, programming and controlling BOLT’s movements and directions are a cinch. 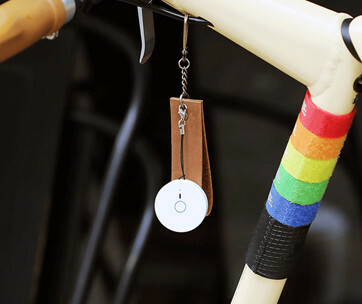 Stay abreast of BOLT’s speed, direction, and acceleration as its multitude of sensors send instant feedback data to the app on your smartphone. Try ‘driving’ BOLT across obstacles and navigate mazes without really ever trying to. BOLT comes with its own compass that keeps it well in touch with where it needs to go, regardless of what you decide to put on its path. Like the Astromechs of the Star Wars universe, you can expect BOLT to ‘communicate’ with other BOLTs, too. 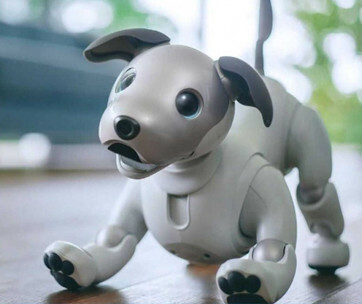 Using infrared communication, one is given the chance to keep on improving BOLT’s programming and coding while also allowing the addition of robotic games. Fancy a BOLT World Cup or perhaps the Stanley Cup? You may think Sphero BOLT is small, but don’t ever doubt its intelligence.